Since 1898, the Ferry Building has stood as the gateway to San Francisco. This worldwide landmark is now home to a thriving marketplace featuring best-in-class Northern California cuisine, including restaurants, merchants and a renowned farmer’s market. A vibrant gathering place for artisans and innovators, the Ferry Building fosters intentional collisions that keep San Francisco as relevant today as it was over 100 years ago. 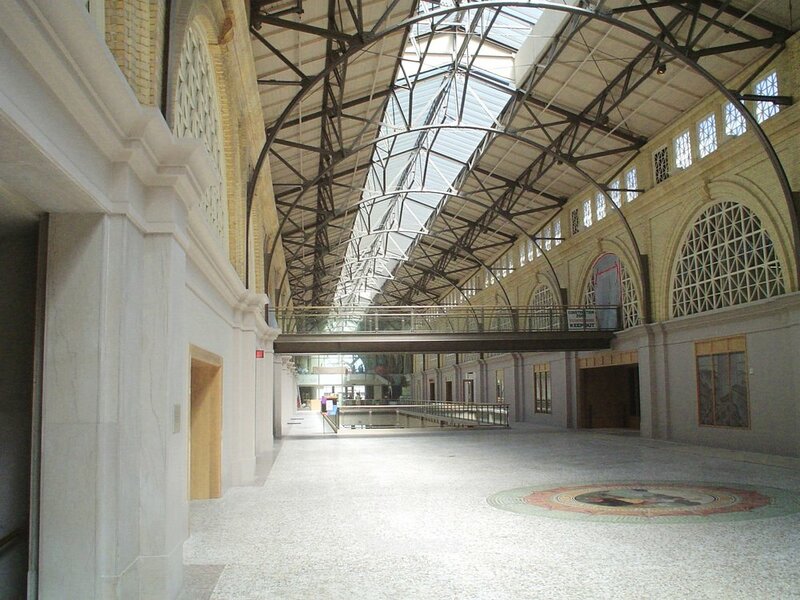 The Ferry Building is a one-of-a-kind venue, featuring event and programming space spanning dynamic interior and exterior locations. The Grand Hall features a soaring ceiling and skylights illuminating 6,500 square feet of historic mosaic tile. The Port Hearing Room includes turn-key event amenities and stunning SF Bay views through floor to ceiling windows. The Front & Back Plazas offer sprawling indoor and outdoor footprints along San Francisco’s beloved waterfront, creating a foundation for expansive, immersive experiences.